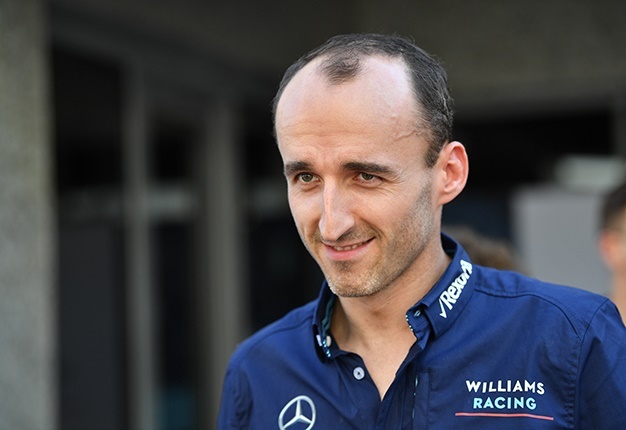 Polish driver Robert Kubica will return to Formula 1 for Williams in 2019, eight years after he was seriously injured in a rally crash, the team said on Thursday. Kubica, who has not taken part in a grand prix since his right arm was partially severed in the accident in 2011, joins Englishman George Russell at the British team in 2019. The 33-year-old Polish driver has done several practice sessions for Williams and his return to the sport was announced in Abu Dhabi, the venue of his last race back in 2010. "Firstly, I would like to thank everyone who has helped me during what was a difficult period of my life over these last few years," Kubica said. 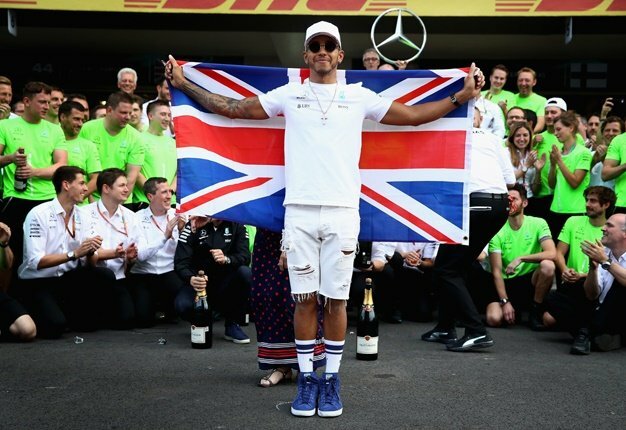 "It has been a challenging journey to make it back to the F1 grid, but what seemed almost impossible is now beginning to feel possible, as I am excited to be able to say that I will be on the F1 grid in 2019. "It will not be easy, but, with hard work and dedication, both George and myself will work together to try and help the team get in better shape to move further up the grid." Kubica's right arm was partially severed in the rally crash in Italy in February 2011 which brought a dramatic halt to his F1 career that had already produced one grand prix victory.